International Bank$, Corporation$ and Investor groups. Not workers or consumers. 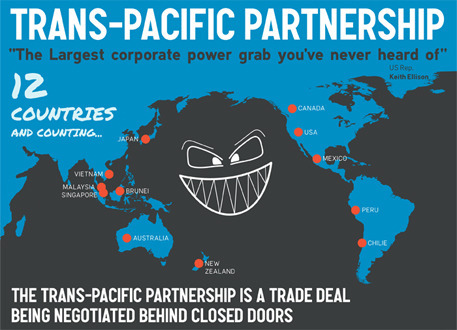 what is scary about TPP! TPP (Trans-Pacific Partnership) meets all the criteria of a classic Conspiracy-of-Power, except that, by rare necessity in this case, it is poorly hidden. Even so, it still has escaped suspicion of the majority of the population, for a multiplicity of reasons, not the least of which is a complicit corporate media smoke-and-mirrors job on the coverage of this issue, or avoidance of the issue altogether for much of the time (as with some tv and radio networks). 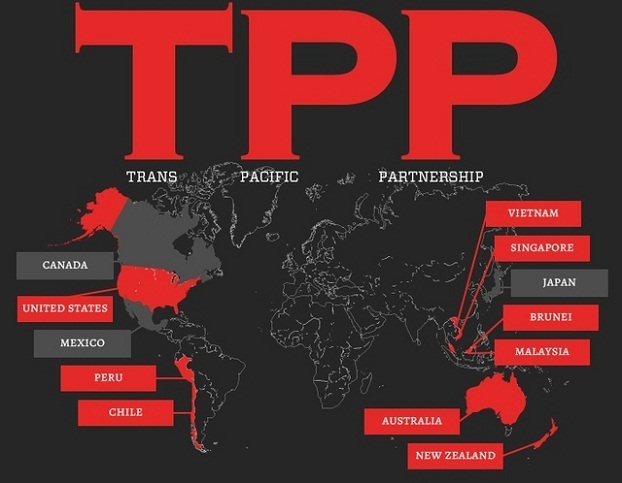 A well-educated friend of mine who watches a lot of Fox News asked me, "What IS TPP anyway? ", just last week. Uh, acting as acccomplices, much? 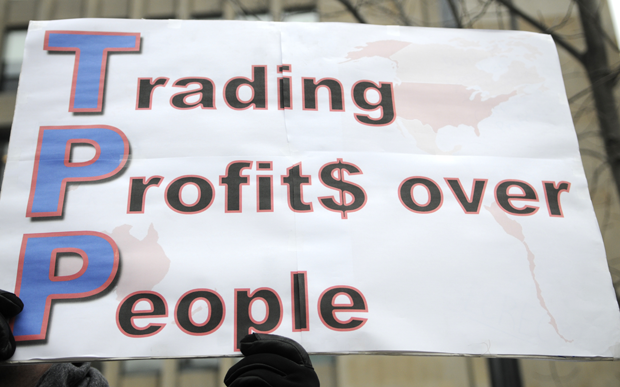 How do Big Banks and Mega-Corporations Acquire Power Over Sovereign Nations? 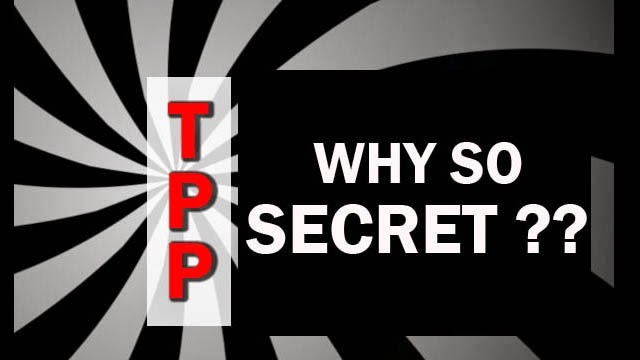 No doubt, if the banking and corporate promoters and beneficiaries of TPP could pass the Law in total secrecy, they would. But it is like hiding an elephant under a big blanket. 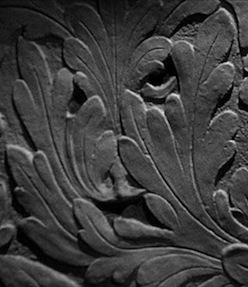 It is not difficult to see what is being hidden, all the while it is being pushed, hard, on the political front. This is a conspiracy of Power that is about as naked as it gets. and every single criticism they lodged against NAFTA. With everything we know now about trade deals such as this, will we still let the elite powers-that-be foist this exploitive, deceptive con-game upon us, once again, but even bigger this time? 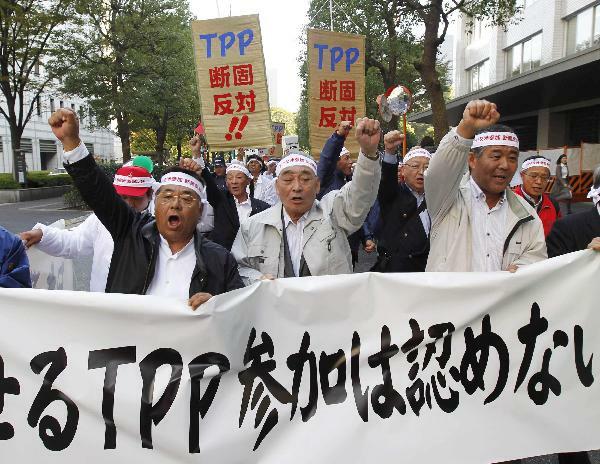 ---- "As the Obama administration praises the benefits of the Trans-Pacific Partnership (TPP), backlash continues to grow against the deal. WikiLeaks has just published another section of the secret text — this one about public healthcare and the pharmaceutical industry. Newly revealed details of the draft show the TPP would give major pharmaceutical companies more power over public access to medicine, and weaken public healthcare programs. 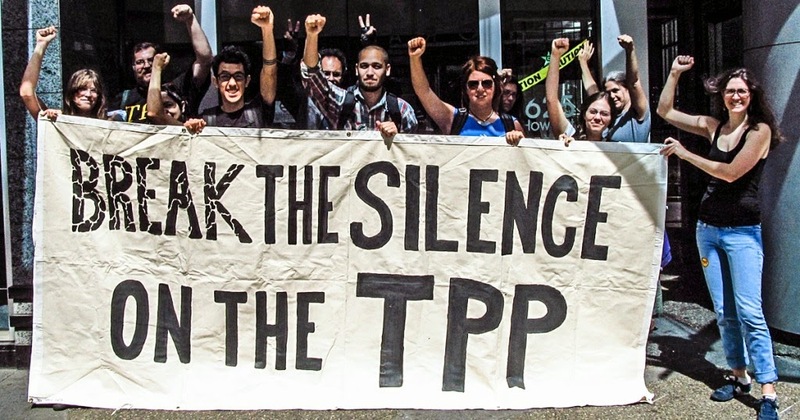 The leaked draft also suggests the TPP would prevent Congress from passing reforms to lower drug costs. One of the practices that would be allowed is known as 'Evergreening'. It lets drug companies extend the life of a patent by slightly modifying their product and then getting a new patent." ---- "Evergreening. It sounds nice, doesn’t it? But evergreening is what drug companies do when they want to increase their profits. And it leaves people in developing countries without the medicines they need. Here is how -- A drug company develops a new drug and is rewarded with a patent. The patent stops other producers making the medicine for 20 years. So the drug company can charge very high prices without anyone else undercutting them, for 20 years. When the patent ends, other producers can come in and compete with each other, and bingo, the prices come tumbling down. So the medicines become affordable for everyone. But the drug companies want more profits, so they make a tiny little change to their drugs and ask for another 20 year patent." 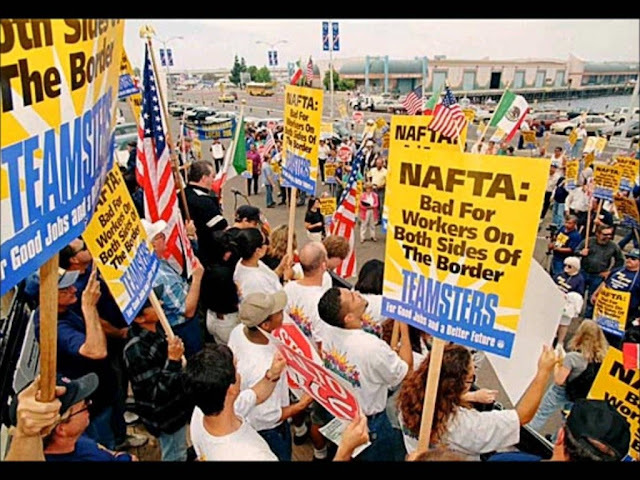 about the massive, mysterious trade deal. 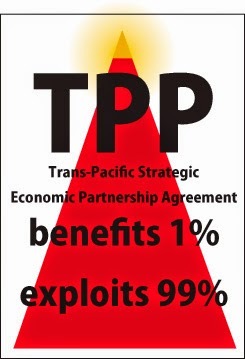 READ THE TEXT OF TPP, HERE! !